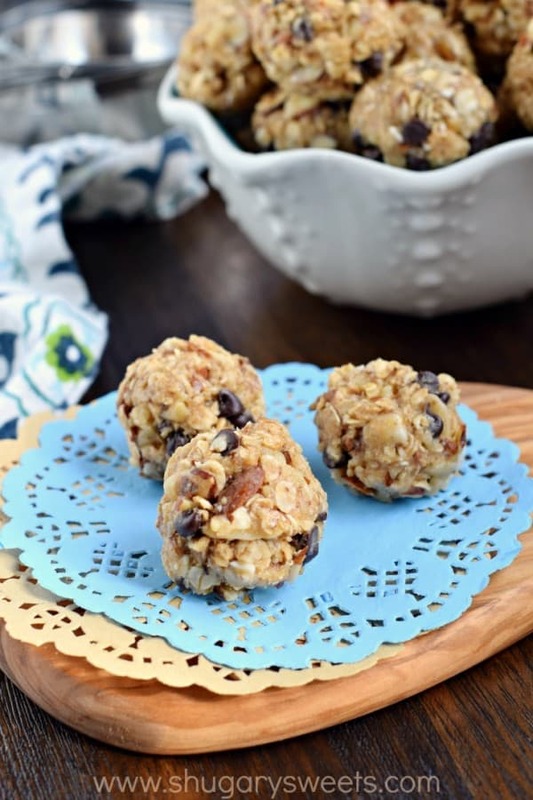 Whether you are looking for a post workout snack, or an on-the-go breakfast, these no-bake Nutty Granola Bites are packed with flavor and protein! So, I recently discovered a new workout routine. Mainly because I can be pretty lazy when it comes to working out. I get my workout clothes on in the morning, and I have high hopes that I will drive myself to the gym each day. In the summer, not a problem. I walk miles and miles. In the winter, I would much rather not leave the house. Back to my new discovery! We are very fortunate to have a finished basement, and we’ve accumulated an array of workout essentials. A treadmill, rowing machine, plenty of hand weights, and more! We also have a TV mounted in our workout room. We found a channel that you subscribe to that plays a different workout every day. No…this is not Jane Fonda, haha, it’s called Daily Burn and it’s awesome. Well, if you call not being able to move the next day, ‘awesome’, then yes..this fits. Right now I’m working through Bob Harper’s Black Fire program on there…and he slays me, daily. OUCH. Good thing I’ve got a secret weapon. A handful of these Nutty Granola Bites. They give me the energy I need before AND after my workout! In case you didn’t know, February is Heart Health month. Fisher Nuts are not only preservative free but they also have 9 varieties certified as “heart healthy” by the American Heart Association. 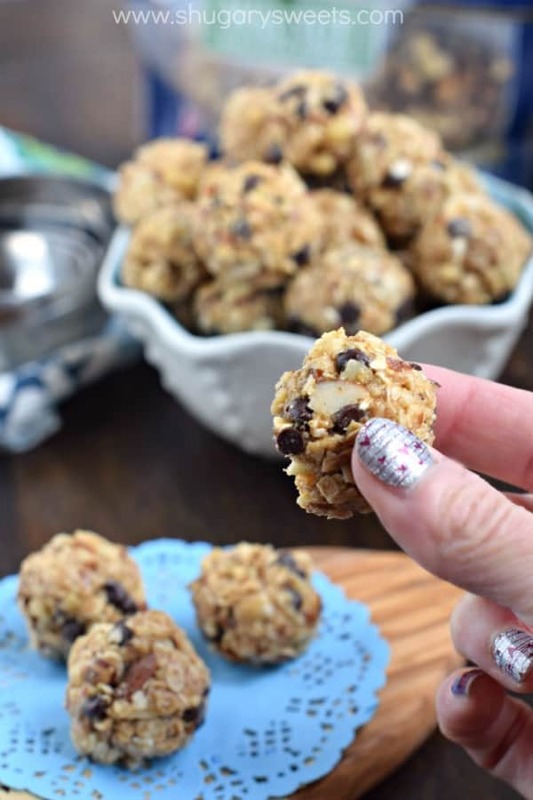 These Nutty Granola bites are easy to make! 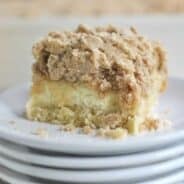 I like to keep them in an airtight container on the counter, so they are easy to access when I’m getting a craving for something sweet, but don’t want to down a whole cake (oh, I’m not the only one, right??). 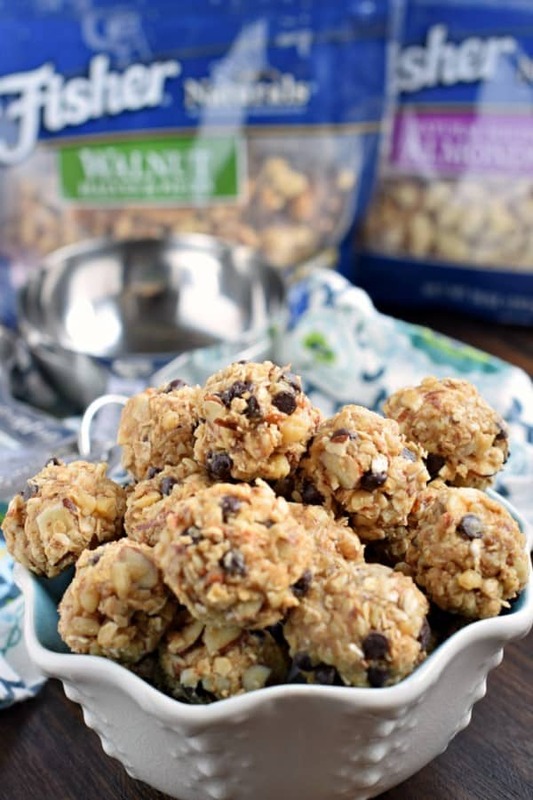 Nutty Granola bites are perfect for on the go snack, post workout recovery, or breakfast! With your hands, grab about 1 Tbsp of mixture and roll into a ball. Place on a piece of parchment paper. Repeat until you have used all the mixture. Store in airtight container at room temperature. ENJOY. 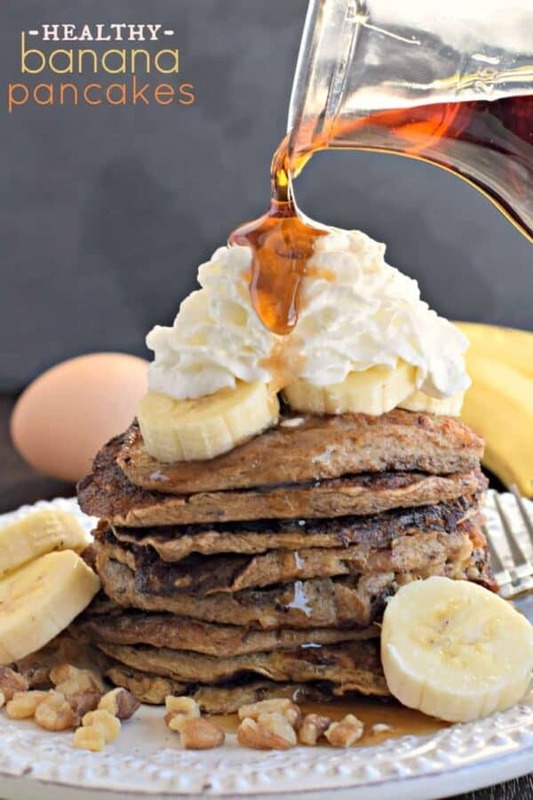 Healthy Banana Pancakes: easy 4 ingredients (NO FLOUR)! 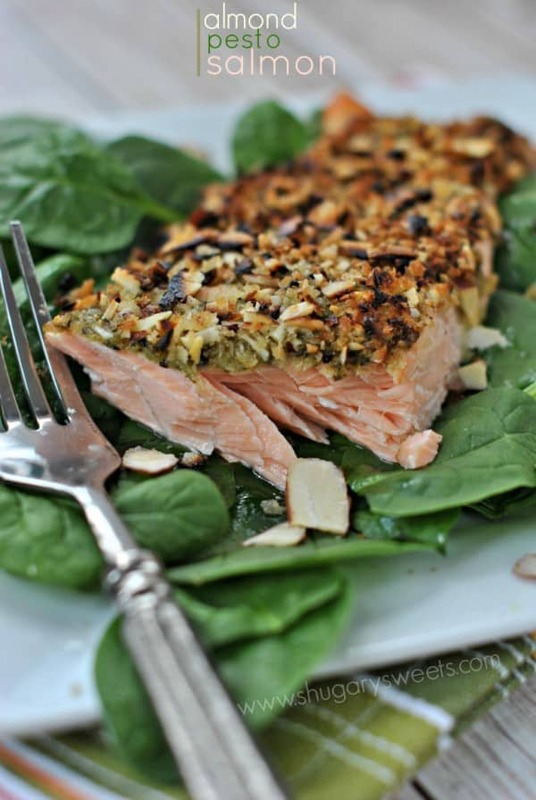 Almond Pesto Salmon: only a couple ingredients to whip up this heart healthy meal! I have a basement gym, too, and it’s the best. I just throw my workout clothes on before I’m fully awake and sweat it out in the early AM. Works best in the winter when I want to warm up fast! These look like a great recovery snack. Bob Harper is a beast! Aghhh I am out of peanut butter from making my not so healthy bite size balls. I live out in rural farm country so driving to a gym is not worth it. Luckily I have a treadmill but I also do the free workouts through bodyrock. I love Bob Harper so I will have to check out the Daily Burn. I think these would be a great snack for the kids as well! They love granola bars so I know they would love these! This is just the kind of nutty protein bite I need after coming home from the gym. I’m always starved, but still need to shower before breakfast, one of these would be the perfect snack to hold me over! oh my this look so good I love bite size food! I am not very good about exercising in the winter months….will walk a lot as it warms up. Maybe I can get motivated hearing about your exercise program. 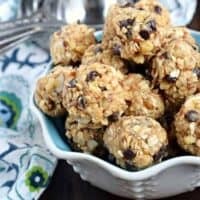 I know these granola bites are calling my name! It’s so much easier for me when I can be outside! However, I’m two weeks in and still loving this “Daily Burn” program! You’re so lucky to have a basement! We here in Phoenix don’t get those, and man, could I use one 😉 These bits are so awesome! So easy to make and full of goodness! I love them! I think I need a batch of these right about now! My boyfriend and I work out in our garage, but your’s sounds a lot better! Okay, now I kind of want to try Daily Burn. I have seen commercials for it, and I totally love Bob. . . . . And of course I’m very quickly running out of time to still call this muffin top baby weight, lol! My “baby” is almost 2! 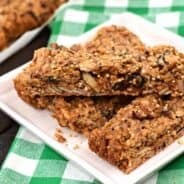 I love these Nutty Granola Bites! My kids would love them too! These look so great!! Perfect little pick me up during the day! Hooray for energy balls! I’m a sucker for grab and go snacks! 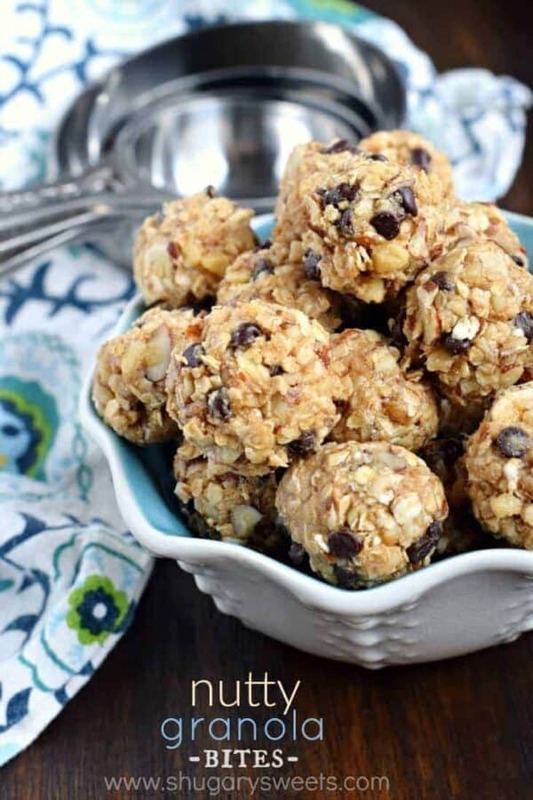 Looks like a great, easy, throw together snack for after school treats. I can’t stand to leave the house in winter, either. 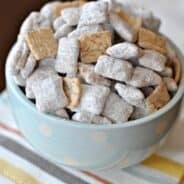 I’m a treadmill gal who could TOTALLY see myself getting hooked on these delicious little bites!